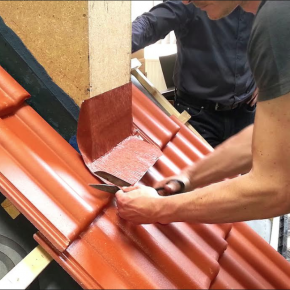 Klober was formed in 1960 and manufactures one of the most extensive ranges of pitched and flat roofing accessories in the UK. 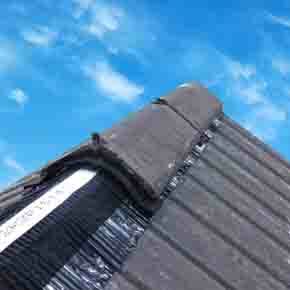 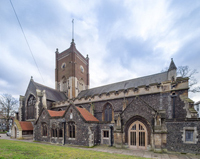 It has been among the pioneers of many developments which are now part of everyday roofing practice. 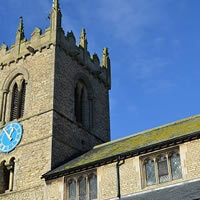 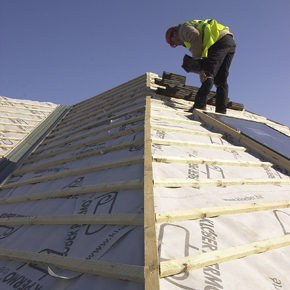 Products include air-open, vapour permeable and non-vapour permeable underlays for roofs and walls, tile and slate vents, dry fixing accessories for ridge, hip and verge, air barriers and vapour control layers, airtightness tapes, sealants and sealing collars, solar installation and roof safety accessories, lead-free flashings and a range of wall and floor vents. 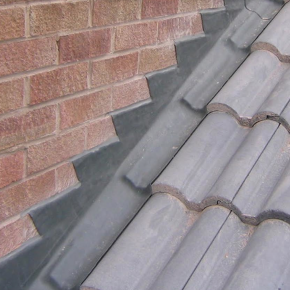 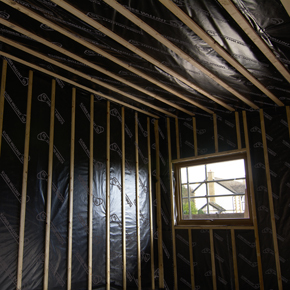 Products are designed for universal use and the highest standard of performance, testing invariably being undertaken by independent assessors such as the BRE. 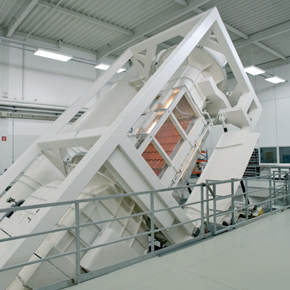 Many products have BBA and IAB certification while a process of ongoing research ensures continuous improvement, particularly in relation to sustainability. 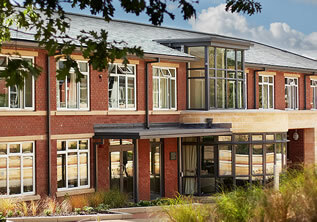 To find out more about Klober, contact the company on 01332 813 050 or visit www.klober.co.uk. 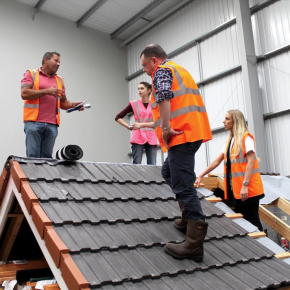 Klober’s long-standing commitment to training both contractors and merchants continues throughout 2019, with its training days at its Castle Donington site. 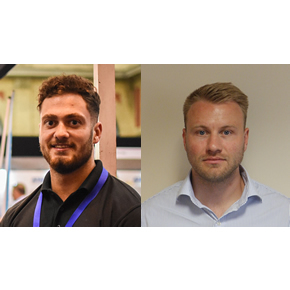 Klober has announced that it has strengthened its training offer recently, with the addition of two of its Area Account Managers. 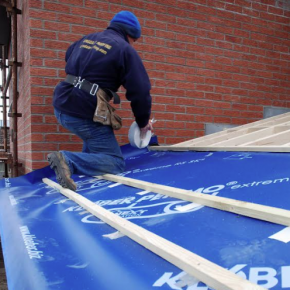 Klober responds to the recent amendments to the British Standard for slating and tiling as it now recognises that air permeable underlays can take the place of ventilation in a cold roof. 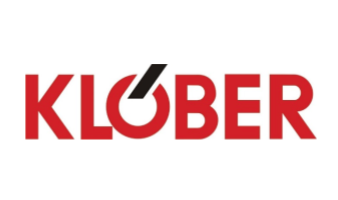 Klober have given a scientific insight into the processes that go into their product development, with Dirk Willen, a member of the company’s German Product Development team, providing more detail. 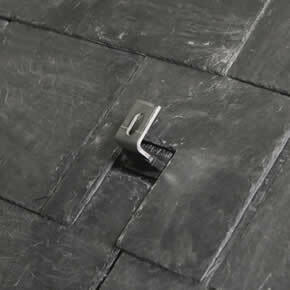 The hassle-free and BBA-certified Klober Wakaflex is proving to be a top performer among lead-free flashings. 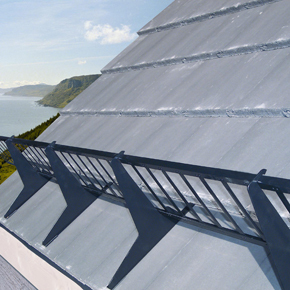 Klober’s ‘air-open’ Permo air has recently been specified for a variety of complex roof designs due to its top performance ratings. 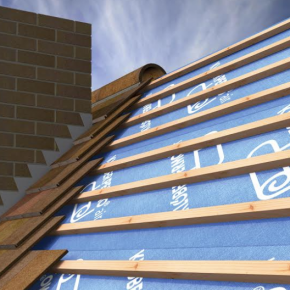 Wallint® solar, a reflective air barrier and vapour control layer from Klober, is ideal for use on the warm side of insulation and rafters. 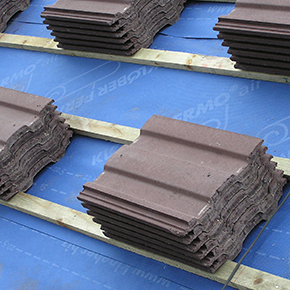 Roofing accessory manufacturer Klober has introduced an extensive range of wall and underfloor vents, as part of its continuing specialisation. 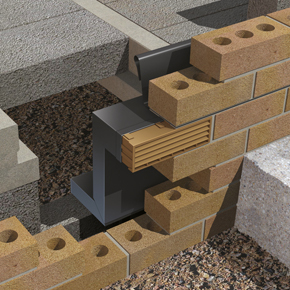 As part of the development of the former Chelsea barracks, which includes the building of homes and shops, Klober have supplied some of its products. 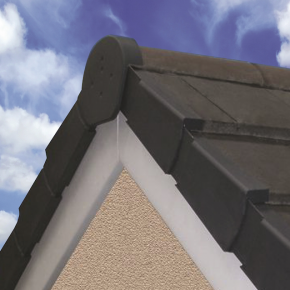 Klober has launched its first universal ridge seals for Roll-Fix dry ridge and hip and it is easy to order and match to most tiles. 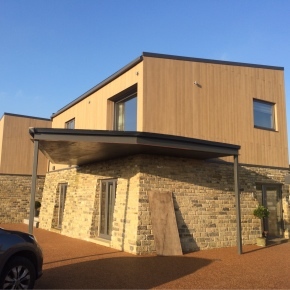 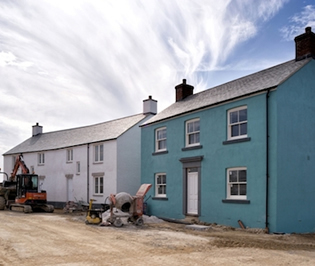 The last series of Grand Designs featured a couple and their zero carbon eco-home which used Klober membranes. 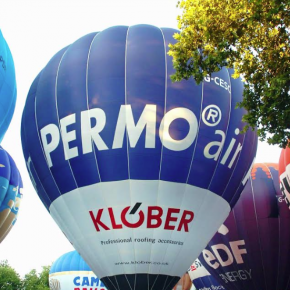 Klober Permo air offers a water vapour transmission sd-value of 2736 g/m2/day and a water vapour resistance which has been independently confirmed to be as low as 0.03 Mns/g. 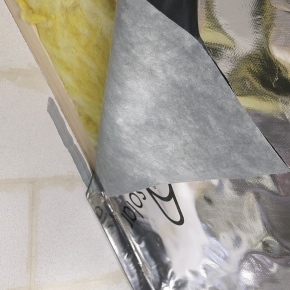 Wallint, from the Klober range of airtightness products, ideal for preventing water vapour from entering the roof space due to the reflective surface. 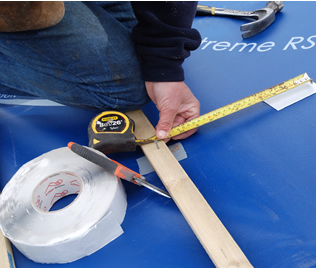 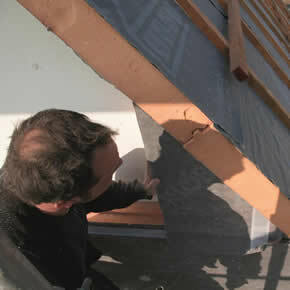 Klober has developed a Permo extreme underlay to enable the use of plain tiles on low pitch extension roofs. 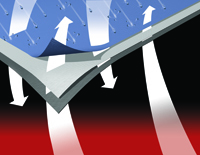 Klober has developed a solution for exposed locations that are susceptible to roofing materials being dislodged in the form of its Trapac Tile & Snow Guard. 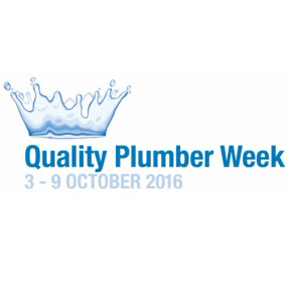 Klober will support this year’s Quality Plumber Week to recognise the work plumbing and heating engineers carry out on a day-to-day basis. 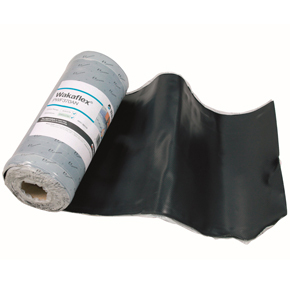 As part of the ‘Tug-O-Waka Challenge’, visitors will get ‘hands-on’ proof of Wakaflex’s unbeatable bond strength, with the first ten to do so being awarded a prize. 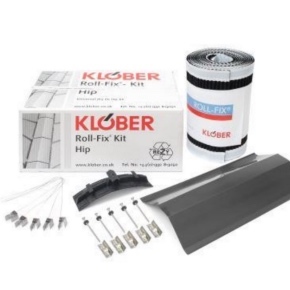 Klober has launched a dry fix kit that provides all of the essential components to provide an immediate, lasting bond on ridges and hips. 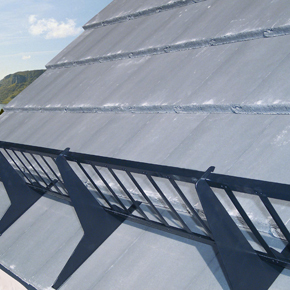 Klober has announced the launch of its Easy-Form Solar Sealing Collar, which has been designed for use with solar panel hooks. 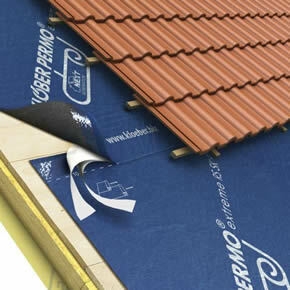 Klober’s Permo therm board offers an insulation solution for pitched roofs. 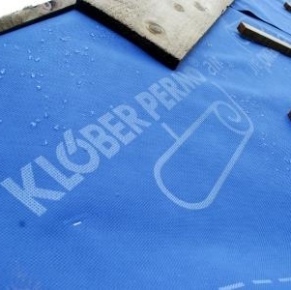 Klober Permo forte SK2 is a vapour permeable roofing underlay designed to help prevent falls through the roof. 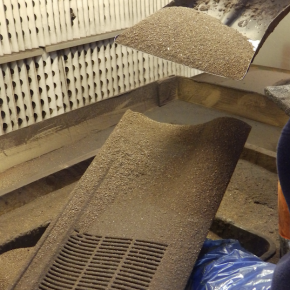 Klober’s Haus Profi sales team has benefited from the recent appointments of Adam Johnson and Matthew Lewis. 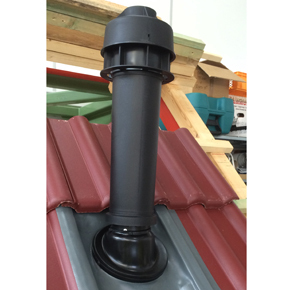 Klober’s Haus Profi Wakaflex Uni-Outlet has been developed to provide a flue for gas boilers and can be used on pitches from 17.5° to 45°. 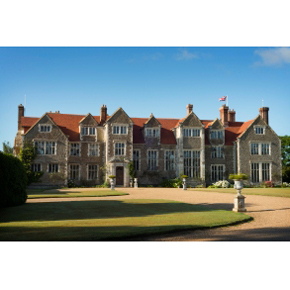 Klober’s air-open underlay has been installed on a Grade 1 listed manor house as part of a full roof refurbishment. 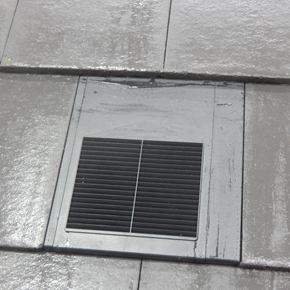 Klober has introduced the new Profile-Line Thin-Line Tile Vent as a response to growing demand for universal, low profile tile vents. 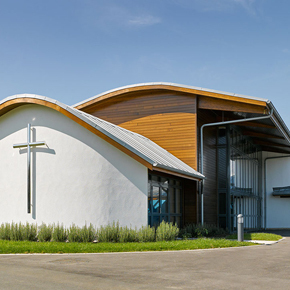 Michaels Lyons Architecture specified a range of Klober products as part of a £4.3 million primary school development in Wareham, Dorset. 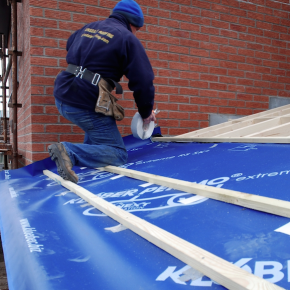 Designed for use in unventilated cold roofs, Klober’s air-open roofing underlay has outperformed other condensation prevention products on the market. 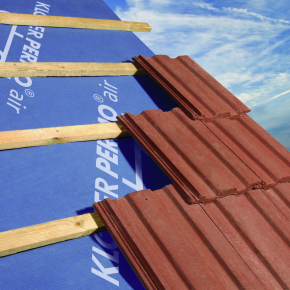 Klober has pioneered the development of tapes, sealants, sealing collars and vapour control layers to seal roof space, ceilings and tile penetrations.